We combined three powerful solutions to create what we like to call Spicy Woo! Our software allows you to take any current WordPress deployment, add WooCommerce and Chili Publish to create an amazing publishing solution. CHILI Publisher is the hottest online document editor. CHILI also comes with a 3D module and folding engine that displays the actual application of the PDF design. Chili Publisher is truly a World Class Interactive Document editing and asset creation engine that in unsurpassed in the industry. We've integrated it into WordPress to create unique web portals that are fully customizable to match both your brand and your users’ editing needs. The most customizable eCommerce platform for WordPress. . 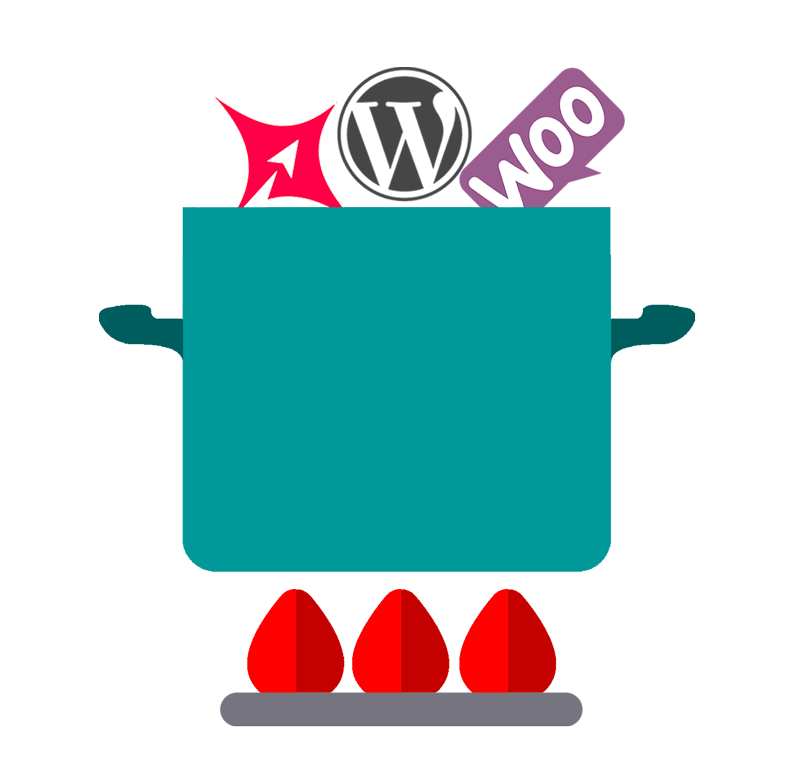 There are over 2000 WooCommerce plugins and CHILIWoo is designed to work with all of them. WordPress accounts for 18.9% of all websites for a reason, Easy to use, easy to customize, Easy to enhance! CHILI Woo works with other WordPress themes and Plugins. There are over 29 thousand WordPress plugins you can use to enhance WordPress. Jump on in! Join the Community of WooCommerce According to BuiltWith. That’s nearly 2 million websites worldwide!